Simple classics, celebrators of organic and local qualities, and interesting new acquaintances. 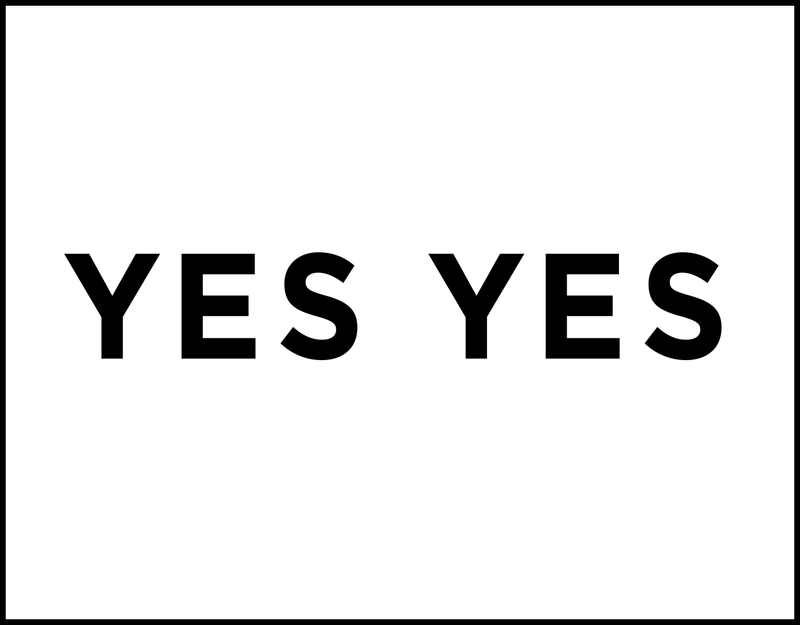 Partners that you can fall in love with over and over again with a clear conscience. 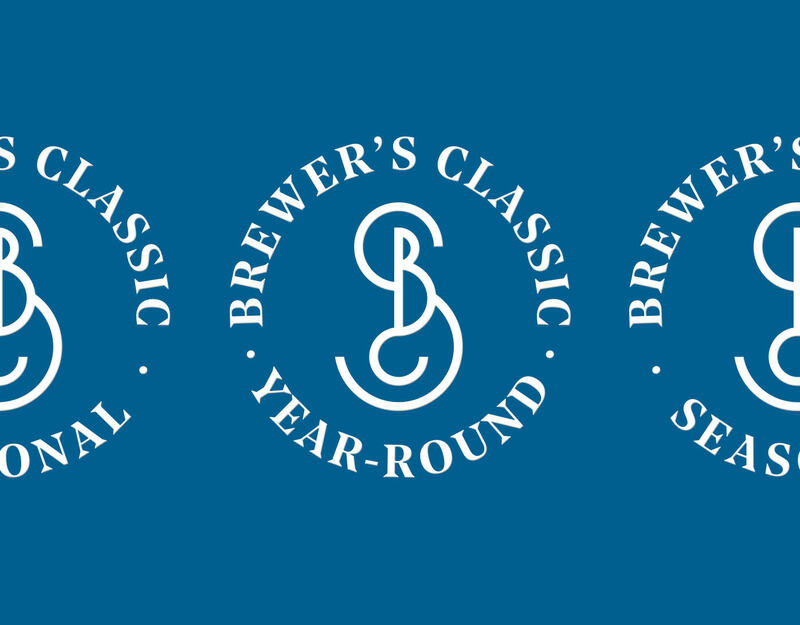 As its name suggests, the Brewer’s Classic range is the real familiar and sure choice of quality of this microbrewery – a brilliant classic that is always up with the times. 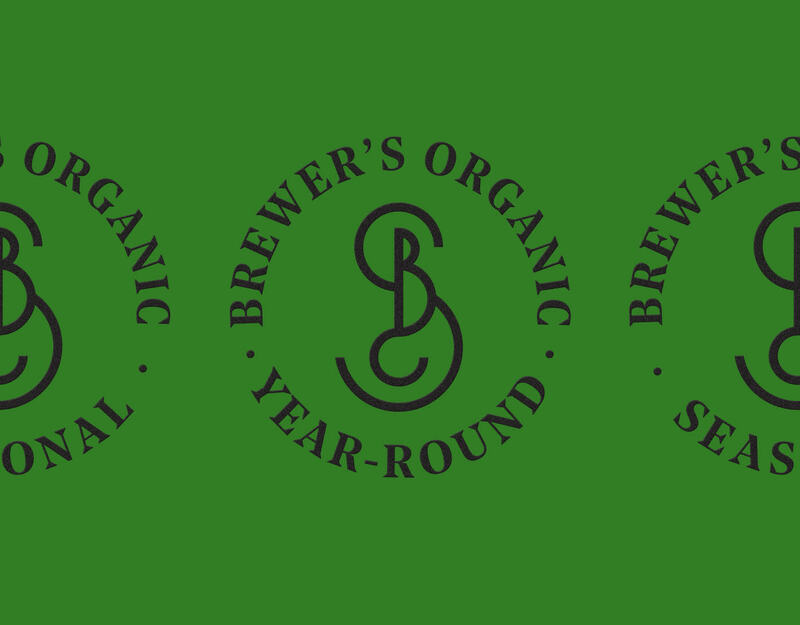 The Brewer’s Organic range is a mark of respect to the fruits of this beautiful country – guaranteed local organic quality always cherishing the legacy of its pristine home.. 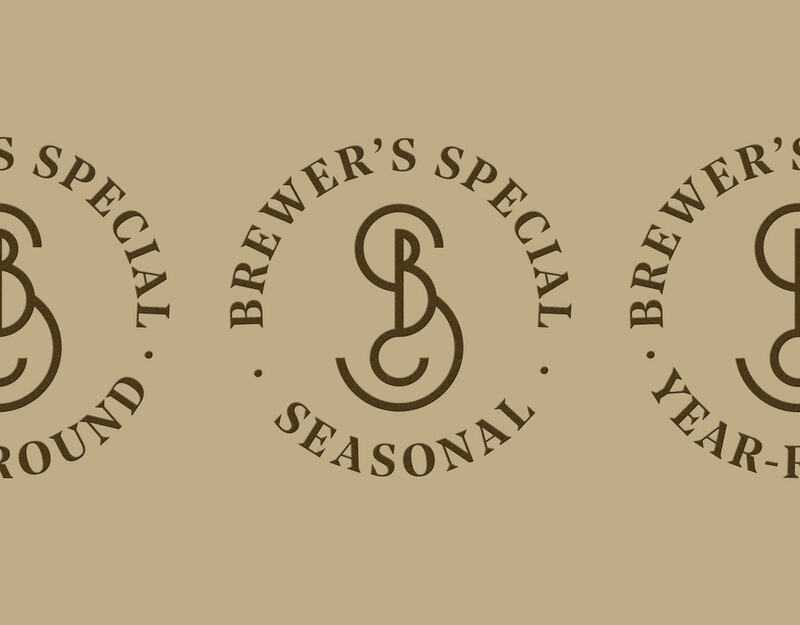 The Brewer’s Special range is the naughty little brother who has moved abroad, is difficult to categorise and offers new and interesting taste experiences throughout the year. 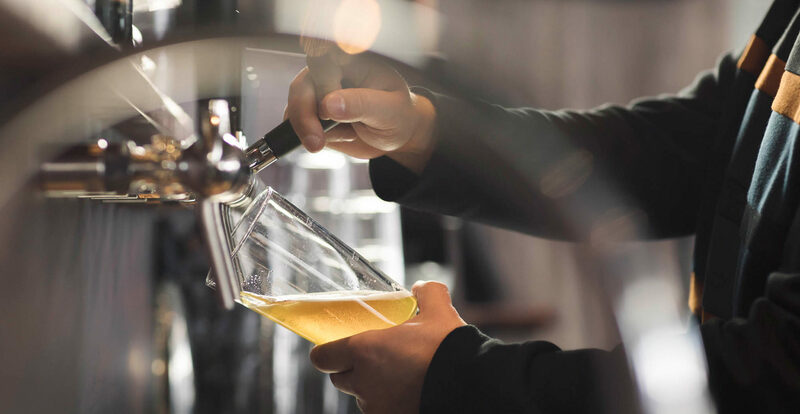 YES YES ciders are genuinely handmade from real fruit, honouring the traditions of cider-making. 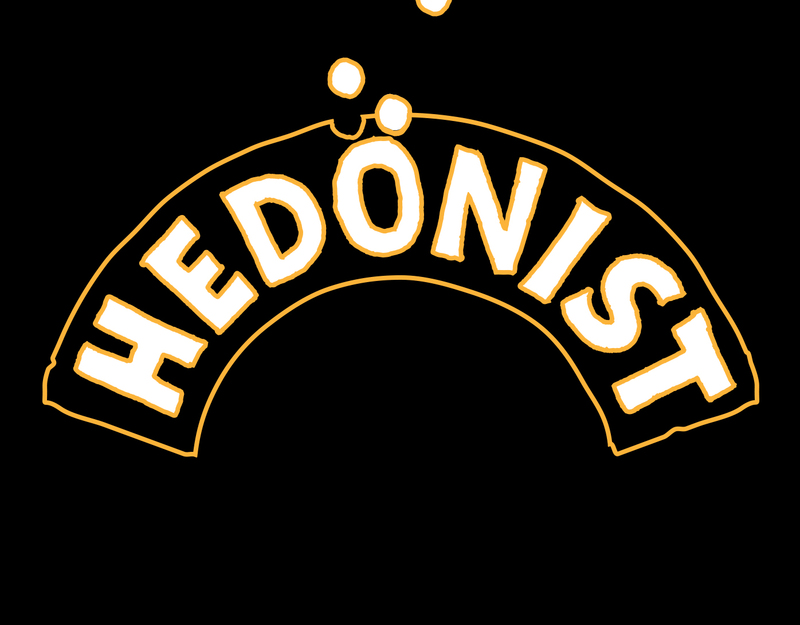 From hectic Helsinki nights to the tranquil lakeland scenery of Saimaa – HEDÖNIST products bring idealism, naiveté and happiness. Craziness that is made for sharing.